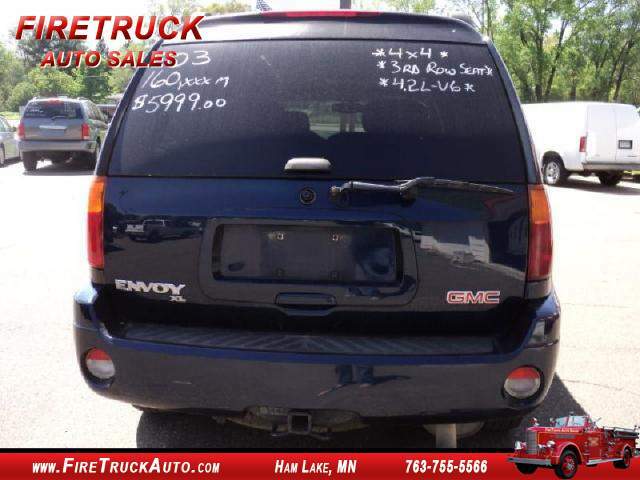 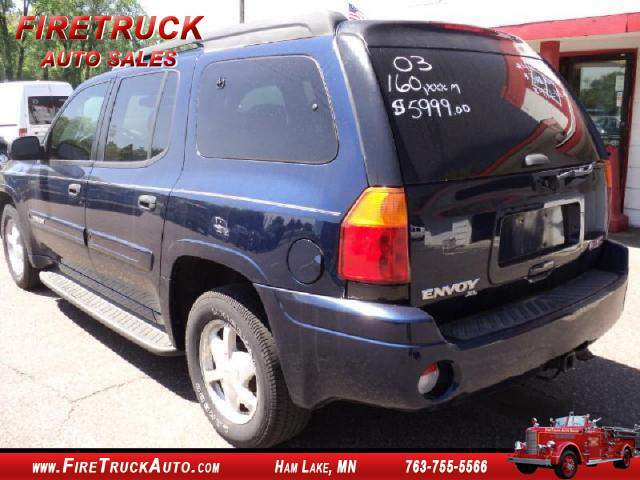 Super nice looking, great driving 4x4 XL Envoy. 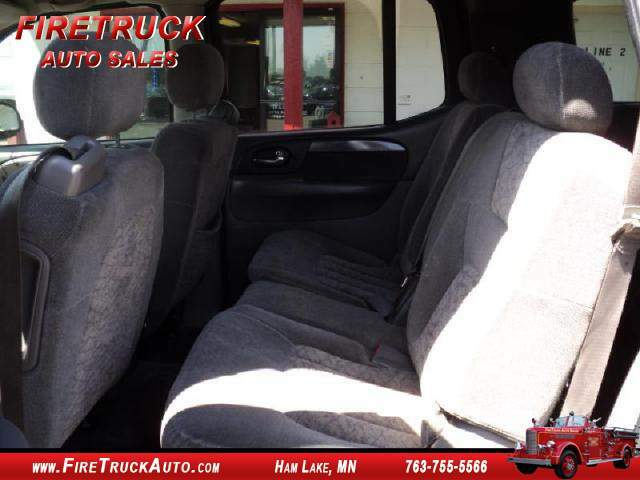 This is a three row seater with power windows/locks,am/fm/casstt/cd player, rear heat/ac, and a towing package. 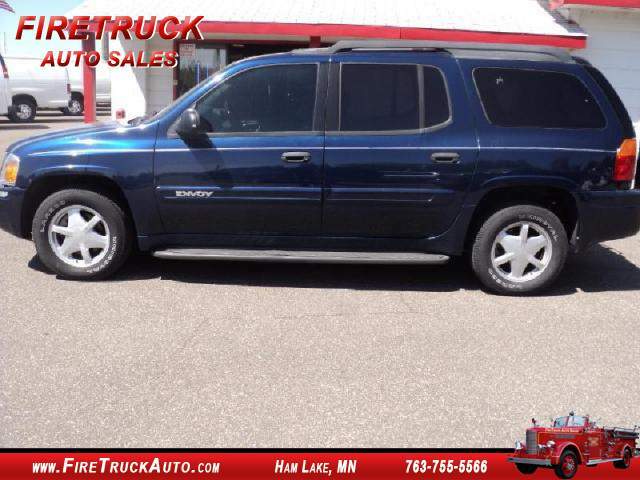 This is a super unit. 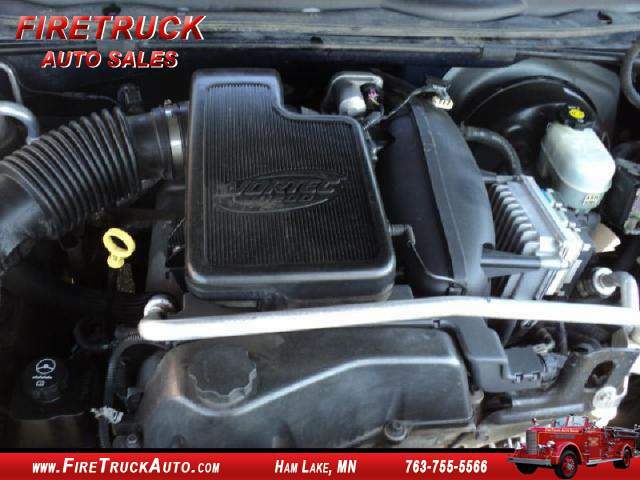 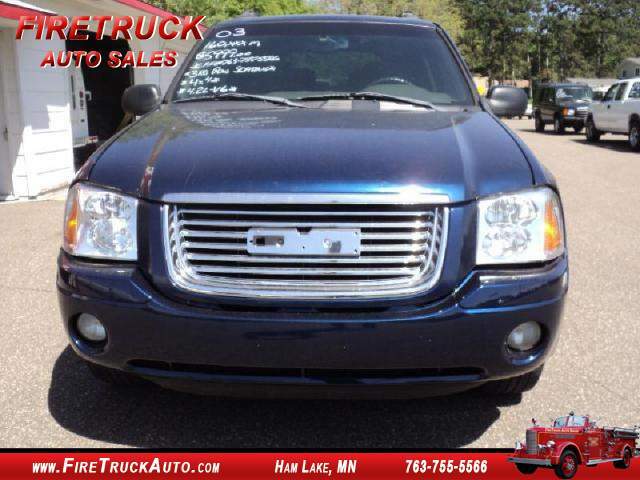 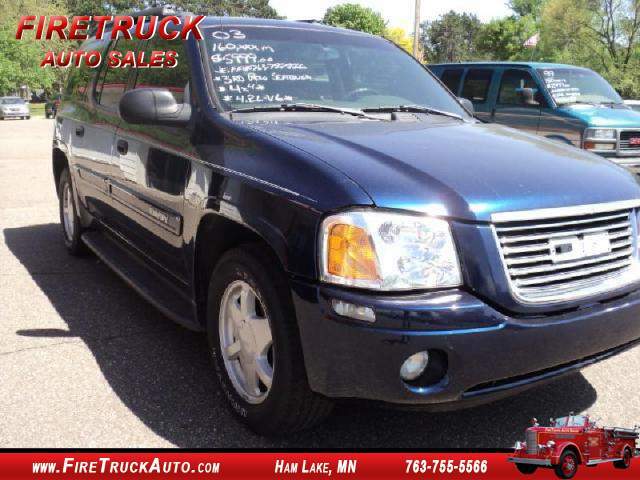 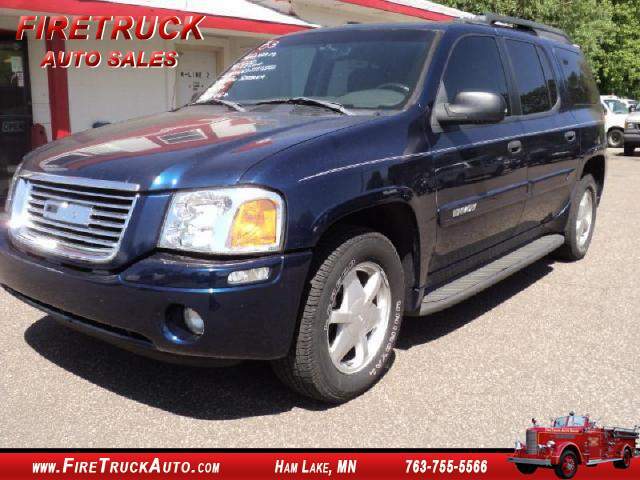 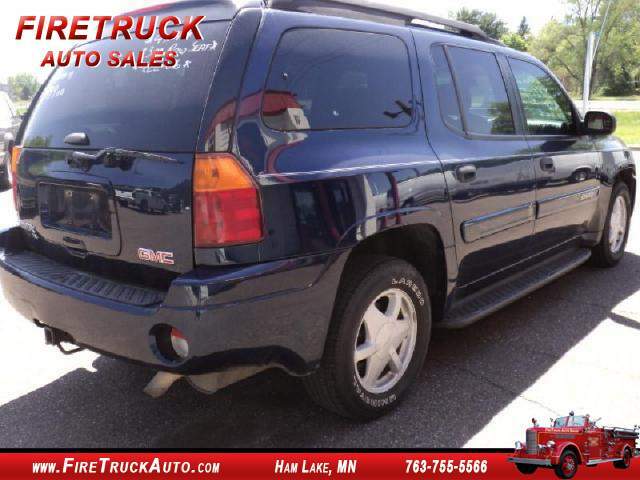 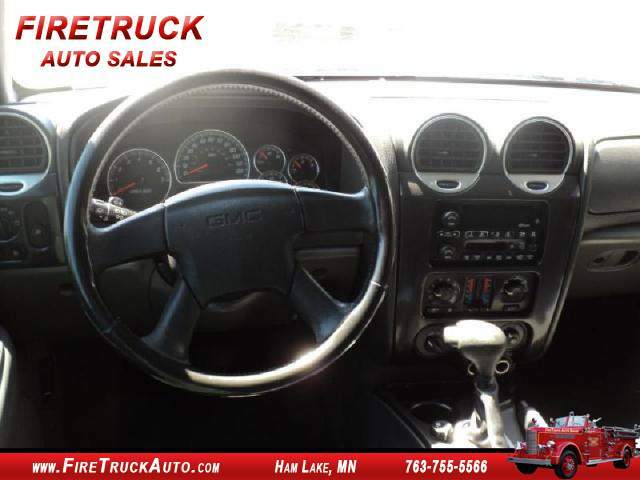 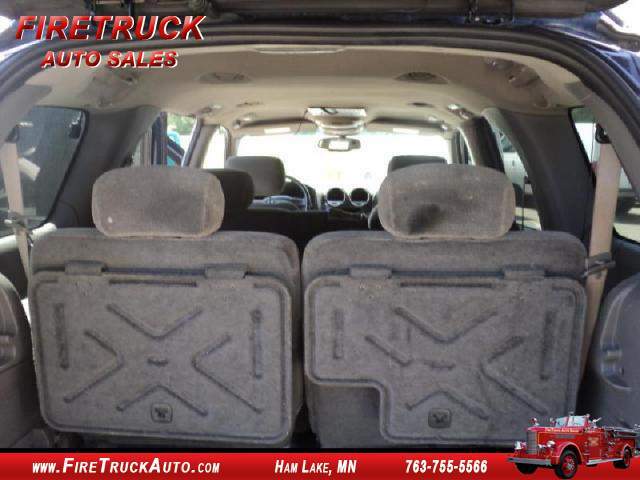 See this and other of our vehicles on our web sight firetruckauto.com or call us at 763-755-5566 for a current inventory list. 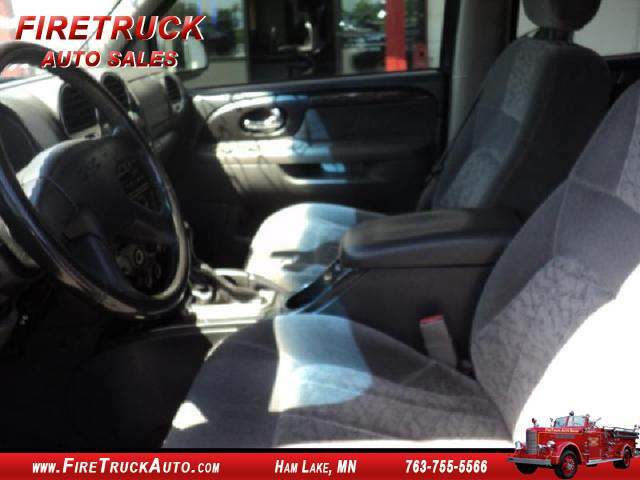 Thank you for looking with us, have a great day.